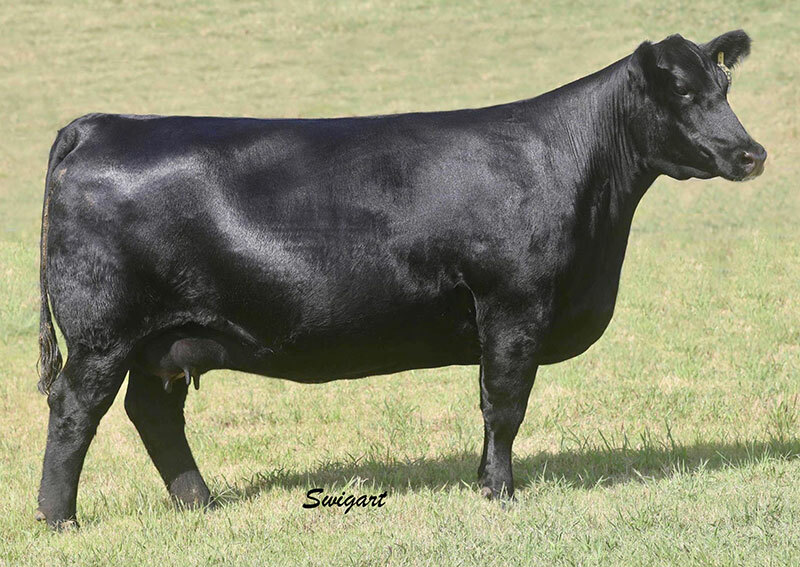 The dam of SAV Privilege and a flush mate sister to SAV Resource 1441, full sister to SAV Renown 3439 and SAV Recharge 3436. 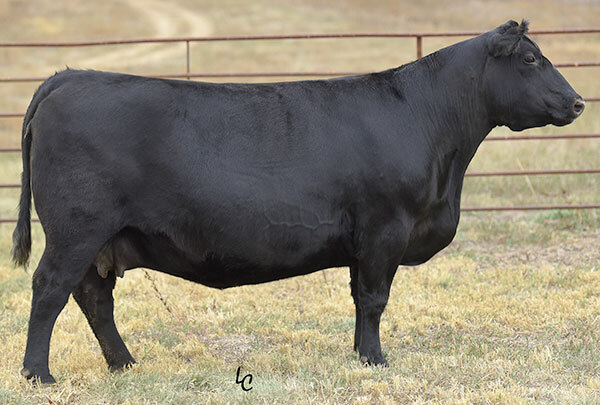 Maternal sister to SAV Seedstock 4838, SAV Sensation 5615, SAV Extension 6856, SAV President 6846, SAV Raindance 6858, SAV Rainfall 6846, SAV Governor 6844 and many others. 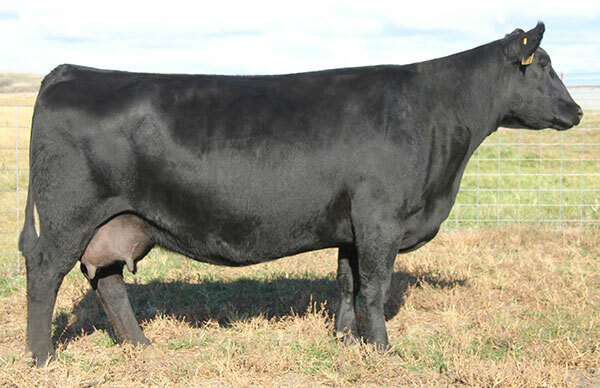 Flush mate sister to SAV Resource 1441, full sister to SAV Renown 3439 and SAV Recharge 3436. 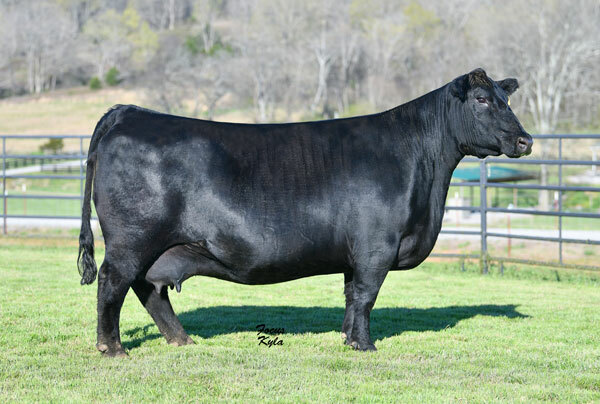 Maternal sister to SAV Seedstock 4838, SAV Sensation 5615, SAV Rainmaster 6849, SAV Reign 6845, SAV Extension 6856, SAV President 6846, SAV Raindance 6858, SAV Rainfall 6846, SAV Governor 6844 and many others. 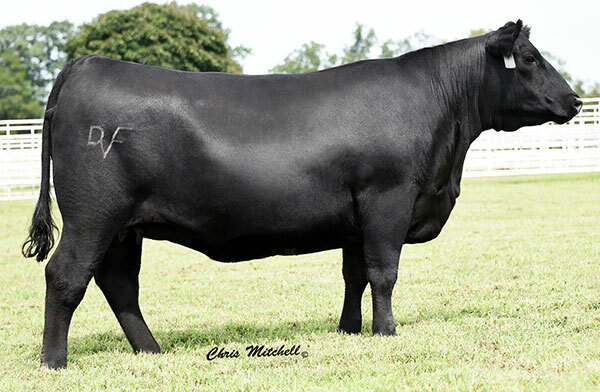 The #1 Indexing cow of the entire SAV Herd! 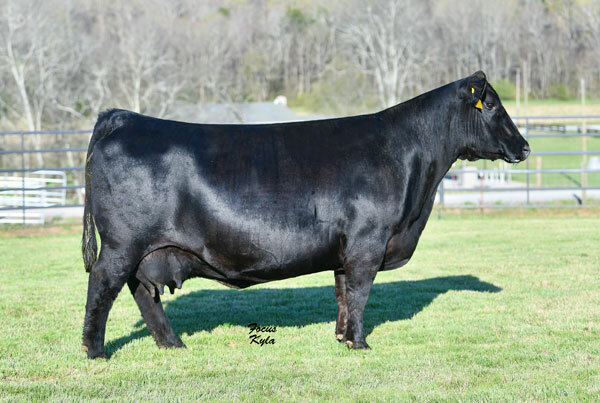 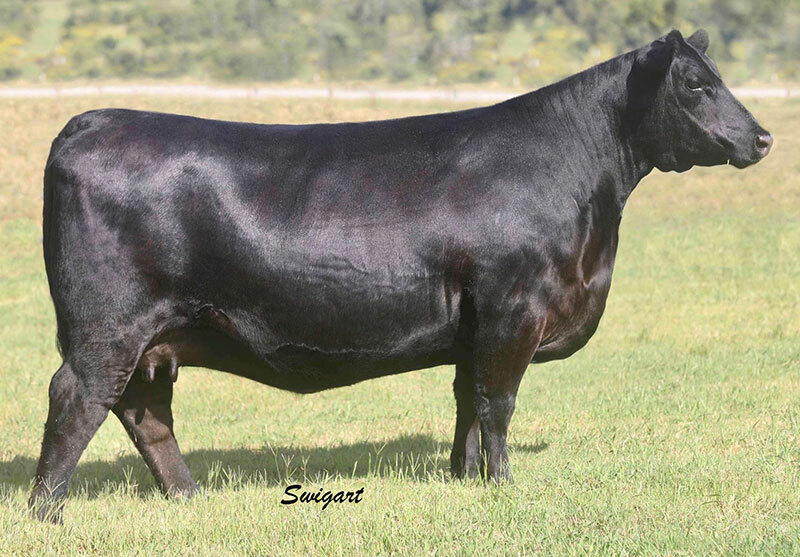 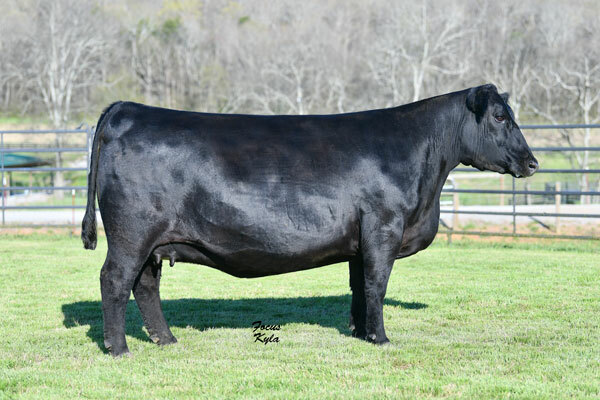 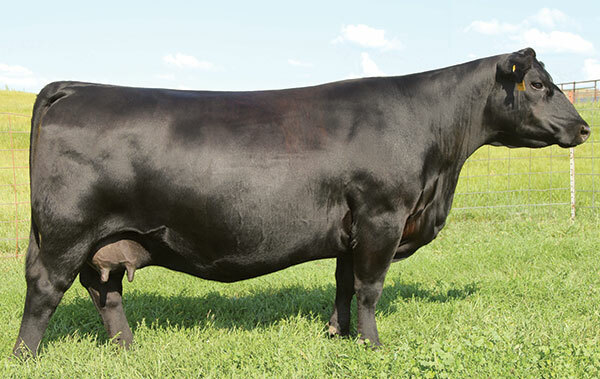 The outstanding dam of SAV West River 2066 and SAV Catalyst 6704! 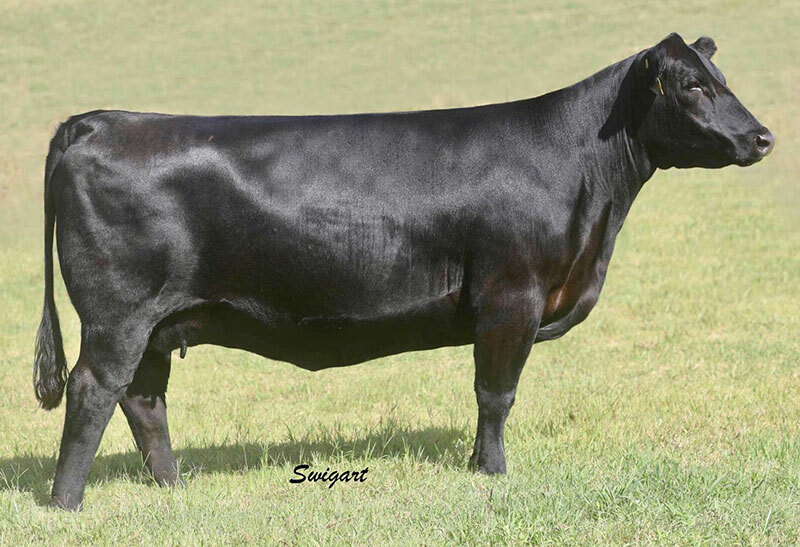 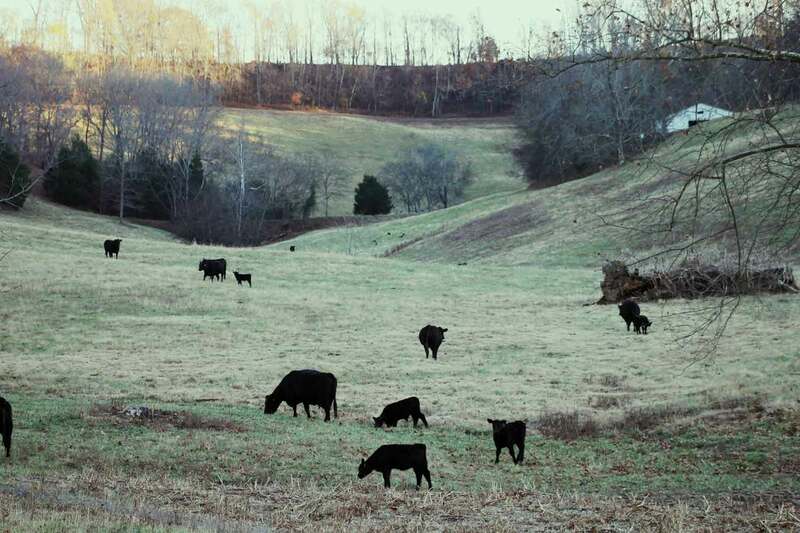 The dam of SAV Abundance 6117. 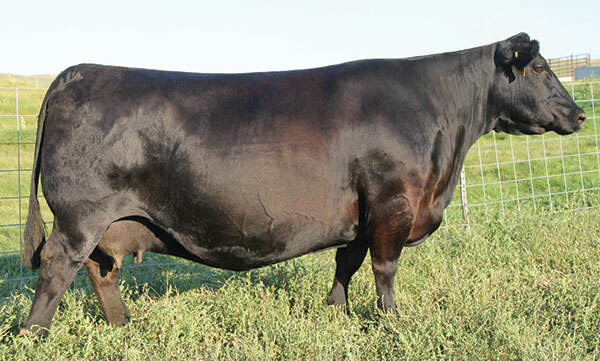 The dam of SAV Best Interst! 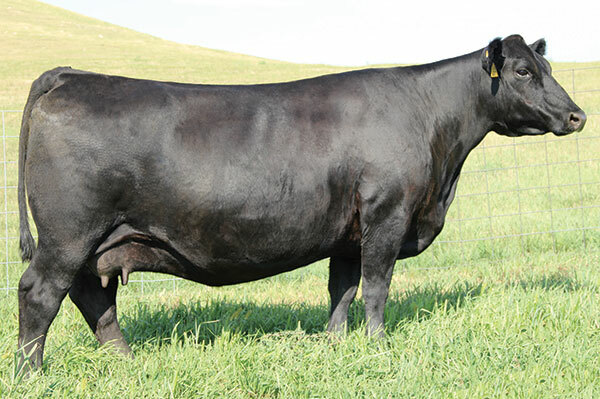 738 is the grandmother to the popular Brookings Bank Note! 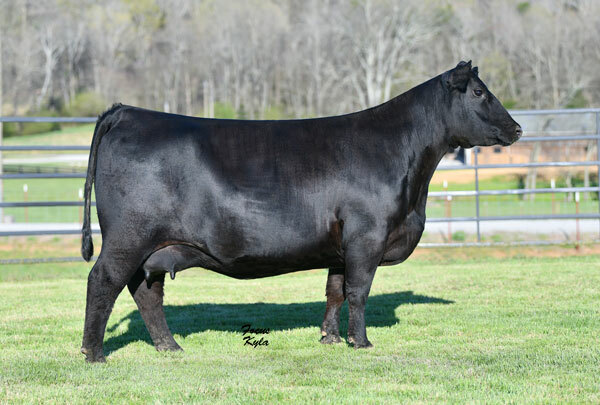 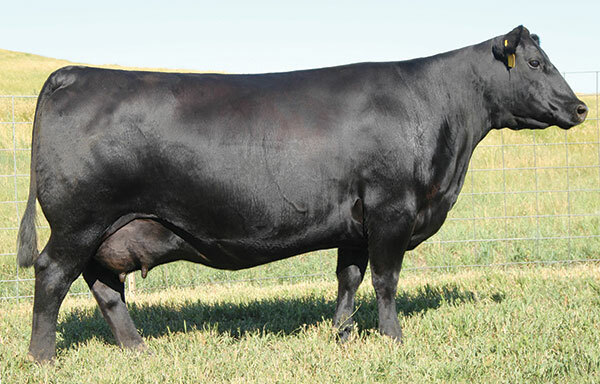 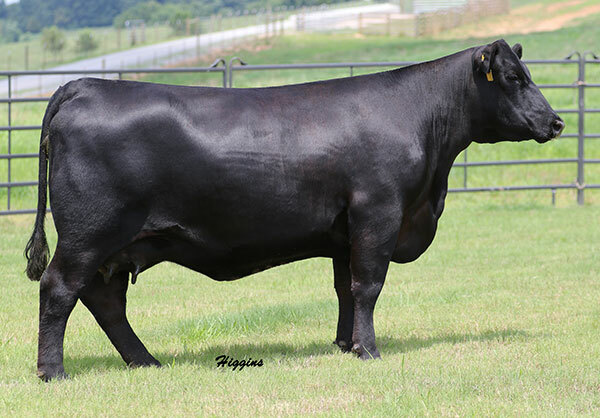 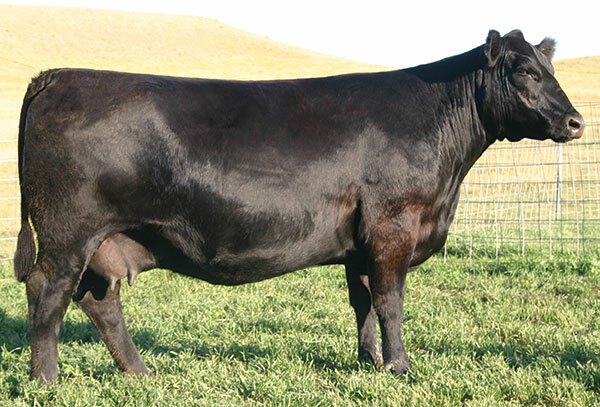 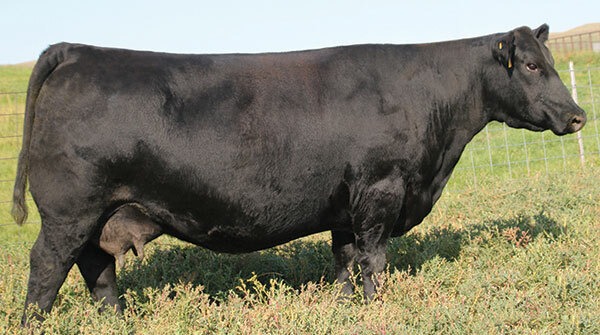 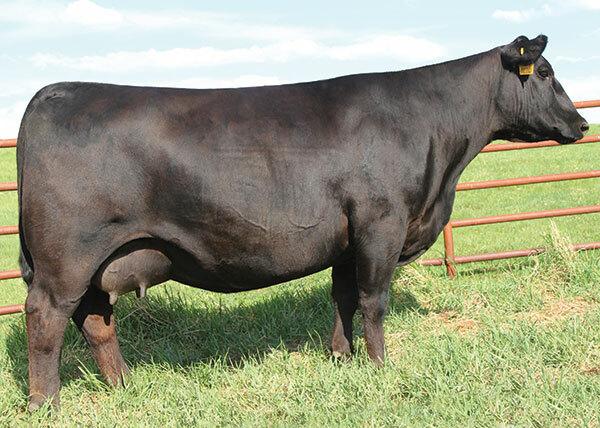 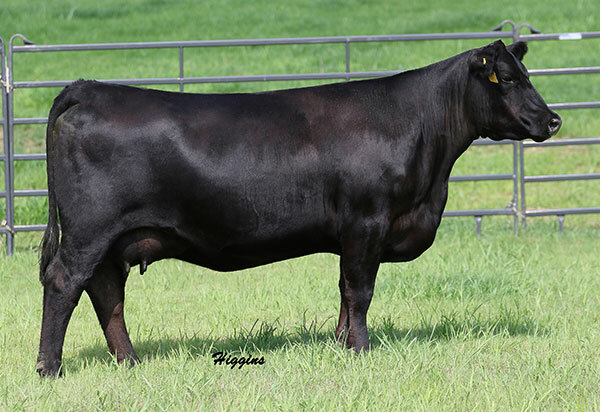 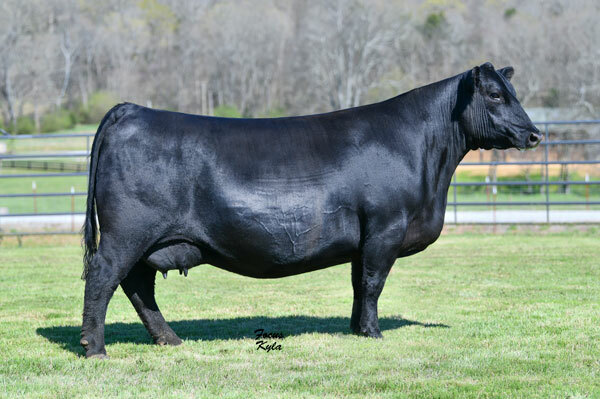 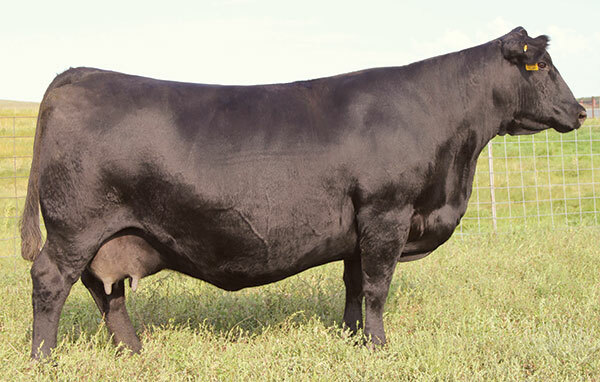 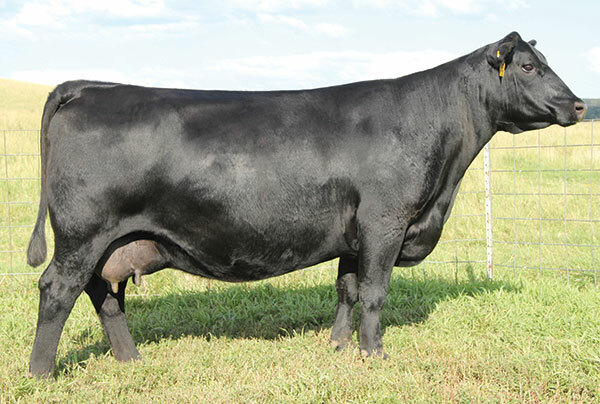 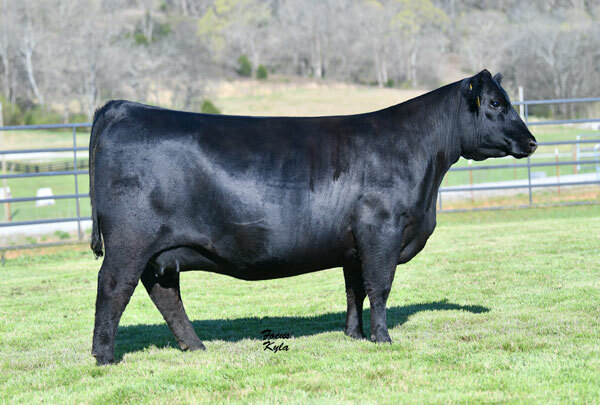 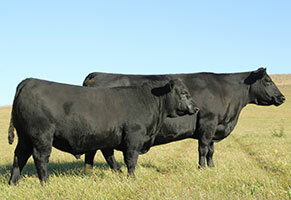 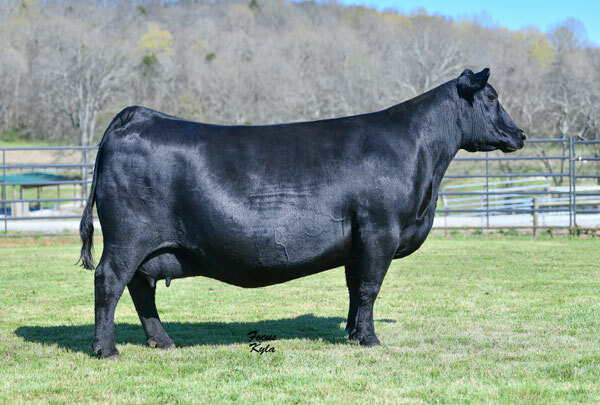 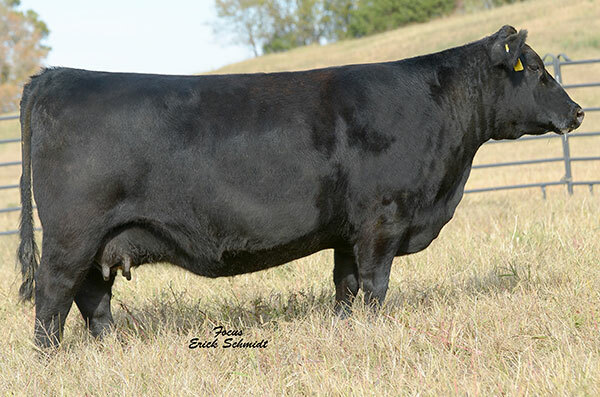 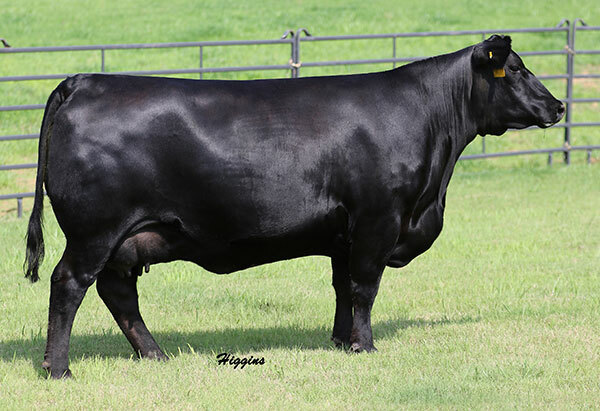 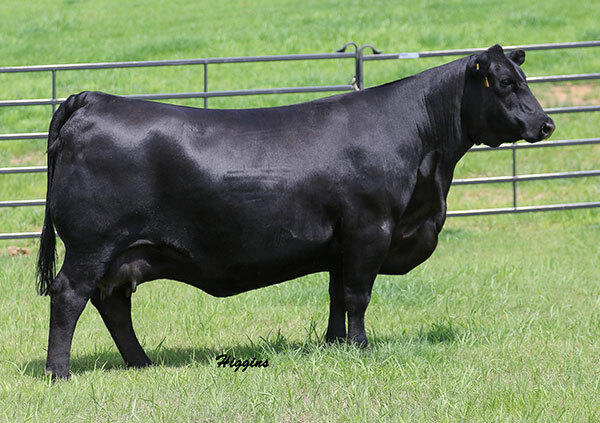 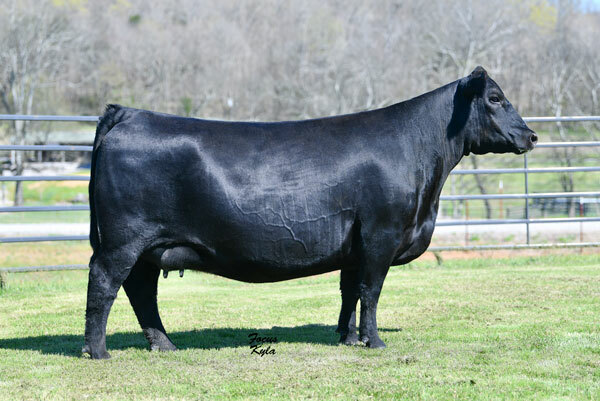 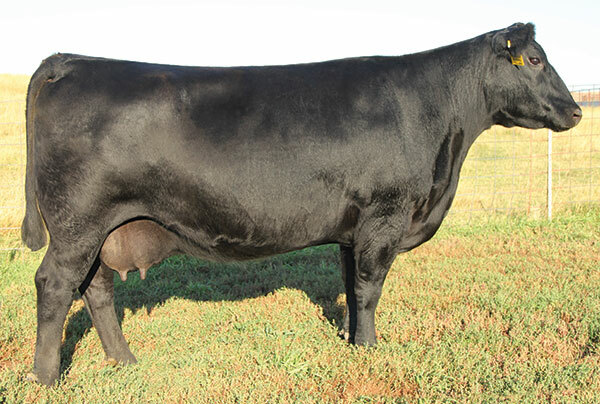 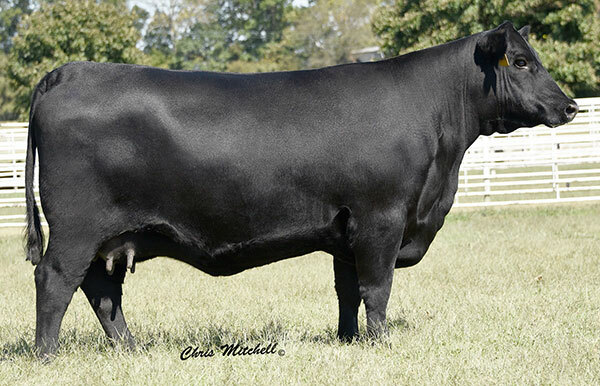 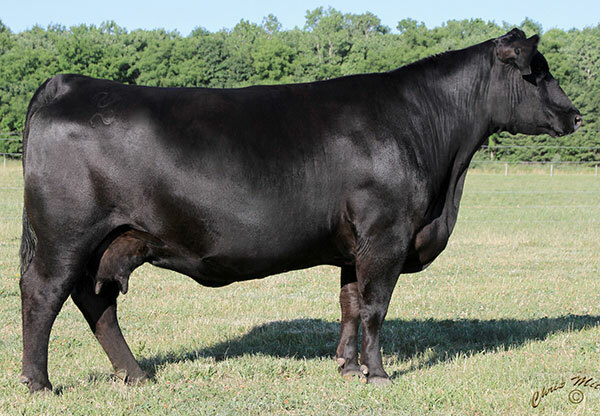 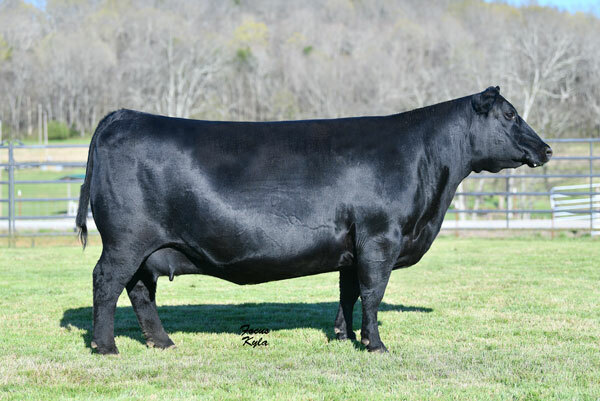 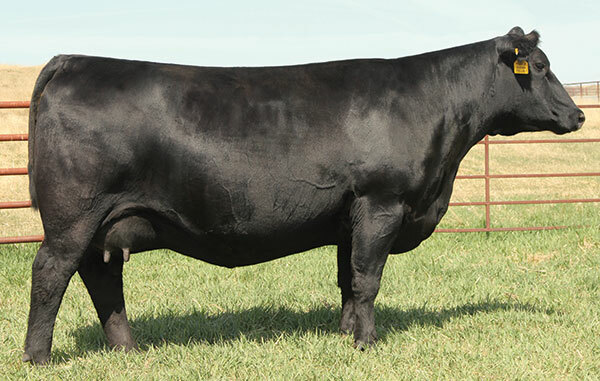 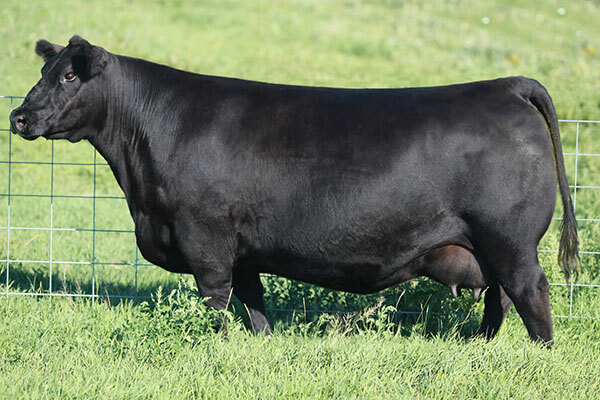 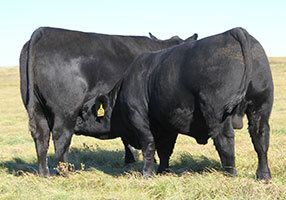 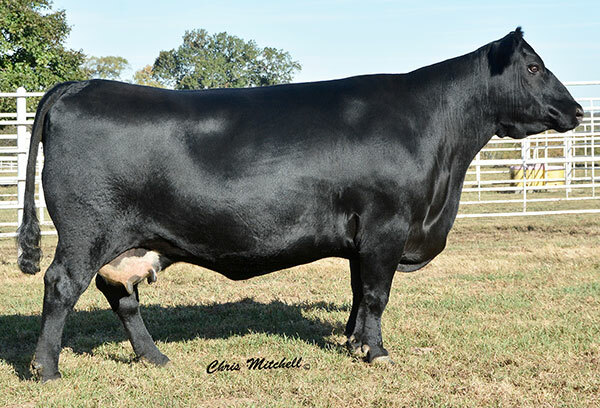 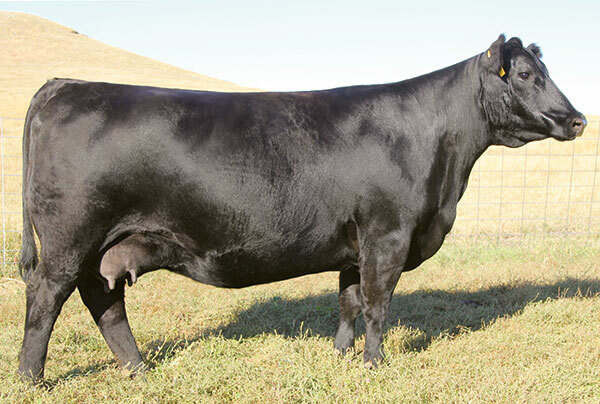 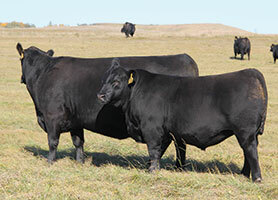 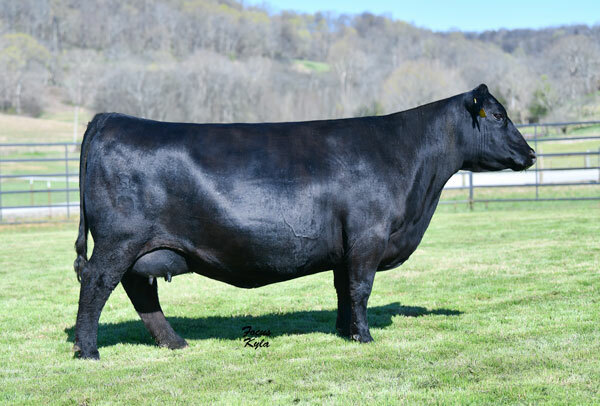 The dam of EA Transcend 5212, who is the resident herd sire for Ellingson Angus and Spickler Ranch North. 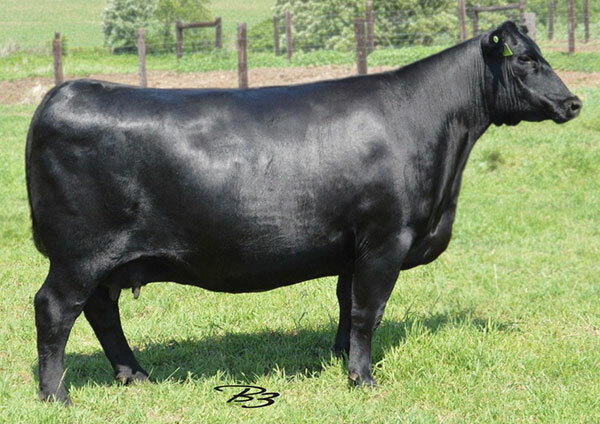 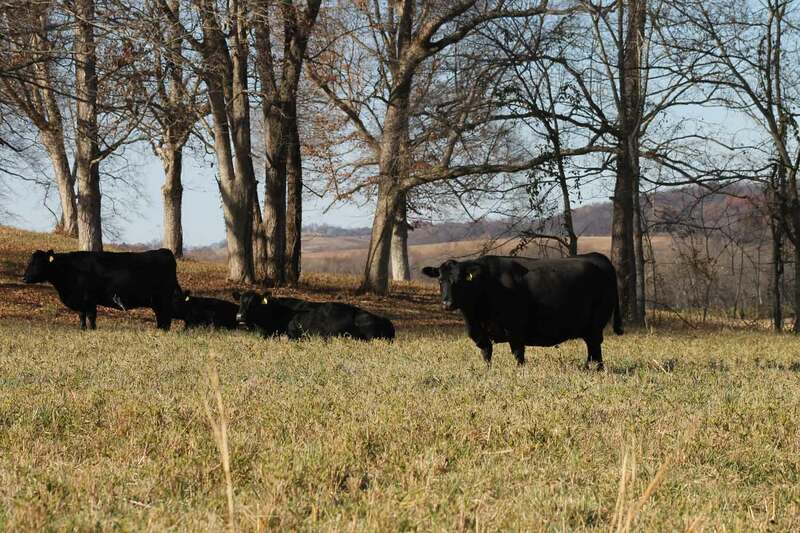 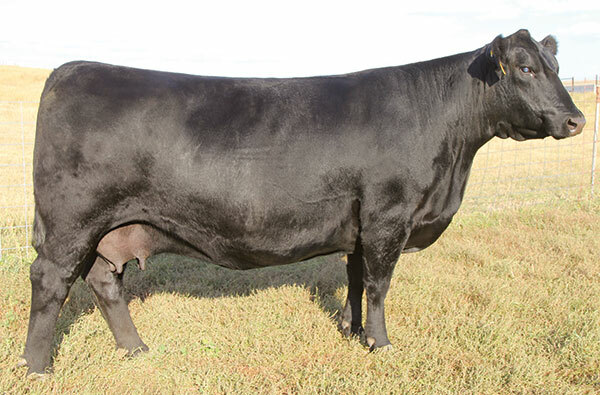 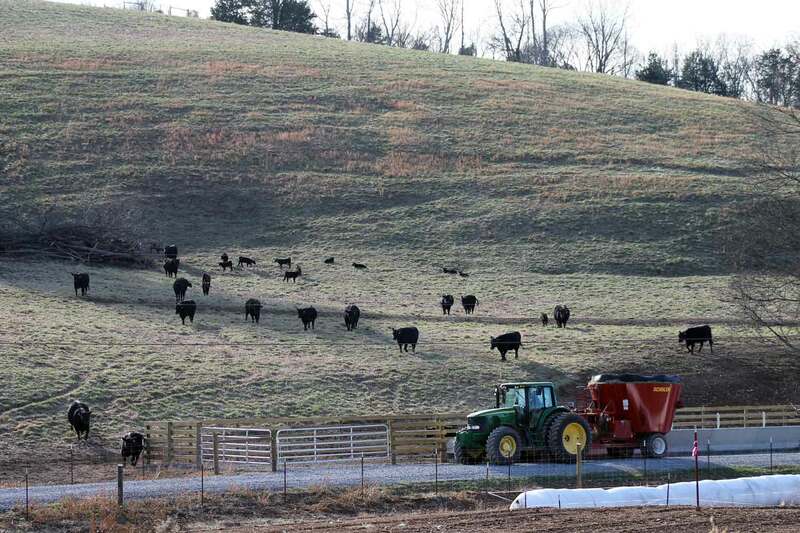 5152 is the productive dam of KCF Bennett Absolute at ABS!